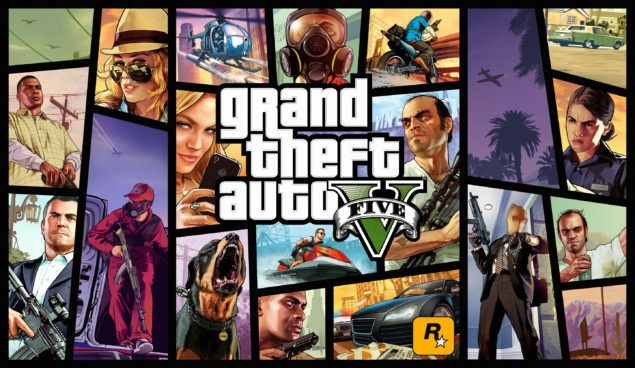 GTA V has just released for the PC, and even though many issues have plagued its release, the final iteration in the GTA series remains by far a much better release than the previous iterations. A large number of players are reporting several issues, from crashes to difficulties in installing the game. 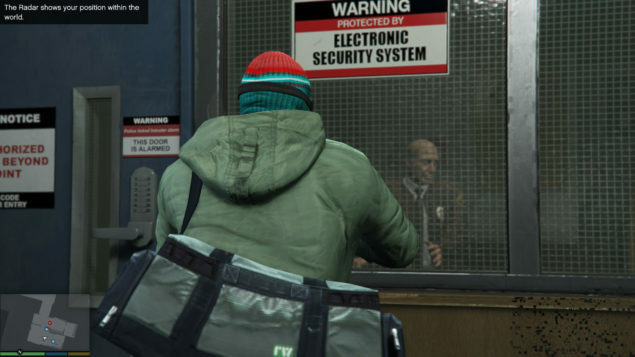 Rockstar have released a workaround to the issue that can help in some cases until a proper patch is made available. One very serious issue though occurs with AMD graphics cards, when MSAA is enabled. Even at its lowest setting of 2x, causes the bottom right part of the screen to artifact. The issue is only fixed when anti-aliasing is turned off. AMD has already released a beta driver optimized for GTA V, so it remains to be seen whether Rockstar or AMD release a patch to address this issue. Regardless of these issues however, which will hopefully be fixed, GTA V on PC is absolutely gorgeous with a large number of enhancements over the current-gen console versions, and a huge variety of settings to accommodate all kinds of setups. GTA V PC looks exceptionally well at 4K and runs great, although a quite powerful setup would be required to sustain a steady 60FPS framerate. You can view 4K maxed out gameplay in the video below. We will bring you any updates regarding these issues as well as any potential fixes as soon as they become available. Be sure to check out our previous coverage on GTA V PC for more information, here and here. If you are experiencing any other issues with the game you can visit our GTA V PC Bugs, Fixes and Command Line Arguments page.